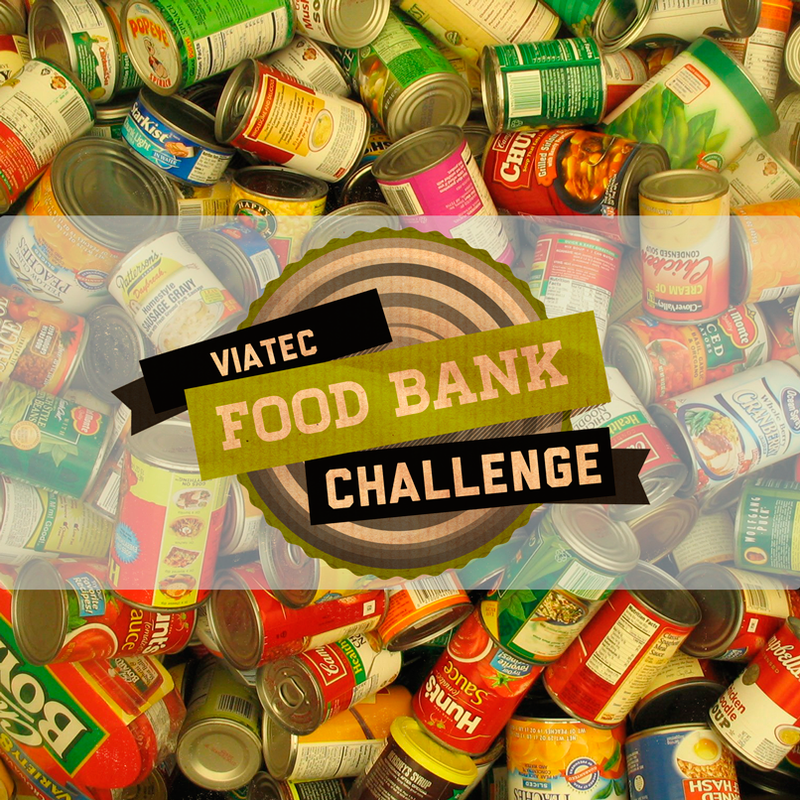 While every company involved deserves a solid pat on the back, special congratulations go out to the five companies that made the 2013 Food Bank Challenge Podium. As previously mentioned, the names we announced as the winners last Friday night were, shall we say, less than correct. For this we truly apologize. Their creativity and dedication have truly made a difference in the lives of their Victoria neighbours, and they’ve once again proven how vital the tech sector is to our city. Well done folks, well done! We were aiming for a big crowd but were blown away by the 4,500 people that came through the doors at Discover Tectoria 2013. The event was a massive success no matter which way you measure it, and it’s a testament to the profile the sector now enjoys and how fascinating the services and products created here really are. Prefer a written recap? No problem, among many others, both TechVibes and the Times Colonist published articles about the event. Thanks again to all of our sponsors, exhibitors, speakers, organizers, and volunteers. You’ve set a very high standard for Discover Tectoria 2015. Ladies and Gentlemen: Start your Engines…… and robots, and video games, and smoke shows, and………. Oh man this is gonna be epic. Pay attention and we’ll give you a heads up, an insider’s scoop, if you will, on what to expect, when to be where, what not to miss, and how to win some PRIZES! Where is this event anyway? Discover Tectoria is happening at The Crystal Gardens at 713 Douglas St.
We’re raising money for the VIATeC Food Bank Challenge in support of Victoria’s Mustard Seed, so this is how it works. Everyone falls into one of the following categories. 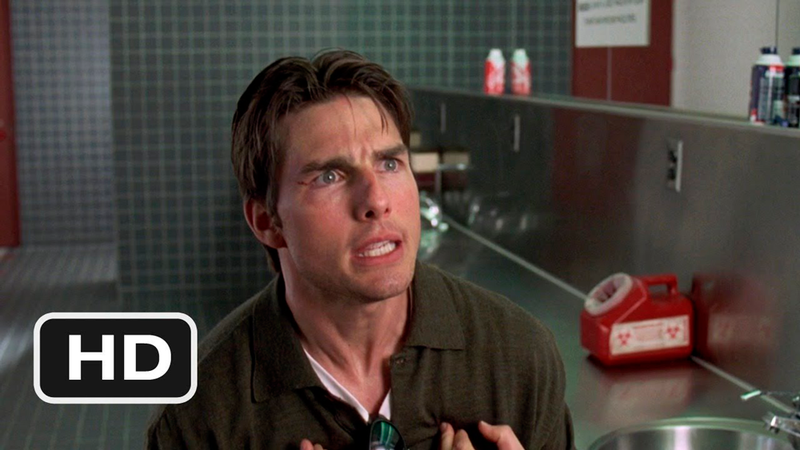 You’re in the know, and you, therefore, downloaded a free ticket. Great! Please bring your ticket, on paper or your phone, and one non-perishable food item with you. Unfortunately, you missed the download, don’t have a free ticket, and didn’t bring a food item or cash to donate. Come on people! #TechFansGiveCans. But yah, you’re probably still a good person, so we’ll let you in anyway. Or, you could sing us a song? It’s just a suggestion. The Keynote speeches by Bob McDonald and Ann Makosinski begin at 3:15pm. If you’ve registered for these speeches, you’ll want to arrive a few hours before that to ensure you see all of the exhibitors as well. If you don’t have tickets to the keynote speeches, I’d highly recommend heading to the event around 2:30pm. You know, ’cause the lines might be a little shorter. What’s there to do besides the scheduled presentations above? Our social media accounts are going to be in full force, tweeting, posting, tagging, Instagramming and much more. For the latest, up to the second info, and to see what everyone at the event is talking about, log in often, and contribute to the #DiscoverTectoria conversation. And please, please, please, take a ton of ridiculous, off the wall, insane pics to share with us. To win any of the prizes, you must have signed up for the This Week in Tectoria Newsletter. Today is the launch of @Tectoriagram – our new Instagram account. To celebrate, we’re giving away a prize for Best Tectoriagram photo at the event. Don’t forget to mention us! The hashtag for today’s event is #DiscoverTectoria and we’re giving away a prize for most creative tweet. Don’t forget to mention us (@VIATeC) and include the hashtag! Loved by audiences across Canada for making complex scientific issues understandable, meaningful, and fun, Bob McDonald is in high demand. A fixture in broadcasting for more than 30 years, he is currently the host of CBC Radio’s Quirks & Quarks, the award-winning science program that is heard by 500,000 people each week. He is the author of numerous bestselling books, and a member of the Order of Canada. In addition to hosting Quirks & Quarks, McDonald is a regular reporter for CBC TV’s The National. As a writer, he has authored three science books, and contributed to numerous science textbooks, magazines, and newspapers, including The Globe and Mail. His latest book is Measuring the Earth with a Stick. McDonald has been honoured for his outstanding contribution to the promotion of science within Canada. He is a recipient of the “Michael Smith Award” from the Natural Sciences and Engineering Research Council; the “Sir Sanford Fleming Medal” from the Royal Canadian Institute; and the “McNeil Medal” from The Royal Society of Canada. 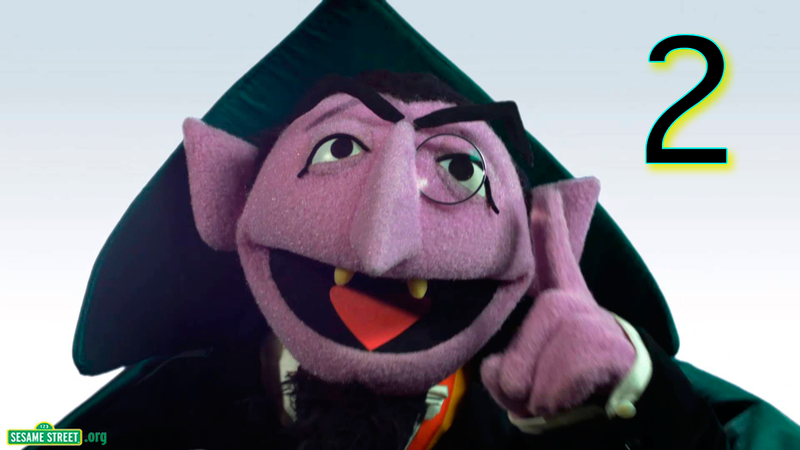 He also won a 2008 Gemini Award for “Best Host in a Pre-School, Children’s or Youth Program or Series.” He holds six honorary doctorates from Canadian universities. You may recognize Ann as the 15-year-old Victoria student who won top prize in Google’s annual global science fair this year. Makosinski, whose entry was chosen from among thousands to represent Canada at Google’s global fair in California, created what she dubbed ‘The Hollow Flashlight,’ to show how humans can be a source of thermal energy. Just last week Ann was also chosen by Time Magazine as one of the 30 People Under 30 Changing the World. She’s only half way to 30 years old! Ann will speak about her experience at Google’s science fair and how she first came up with the idea of making the flashlight. There will also be a Q&A period where members of the audience can ask Ann their questions. A great event needs great food. We’ve got not one, not two, but three of Victoria’s most popular food trucks parking right out front of the Crystal Gardens. Leave your lunch at home. Are you coming to Discover Tectoria Today? What are you most excited for? Do you have any questions? Post your comments, questions, and concerns below. And if you’re at the event, swing by and visit us at the VIATeC table. What’s less predictable than the NCAA Final Four? The lengths Victoria tech companies will go to raise money for a worthy cause. For three weeks, dozens of Tectoria companies competed to see who could raise the most food and money for The Mustard Seed Food Bank. Keep in mind that we’ll be accepting donations at Discover Tectoria today as well, so these totals aren’t complete. However, look how much we’ve raised so far! Everyone involved should be INCREDIBLY proud of themselves. The team results and final numbers will be announced at tonight’s VIATeC Christmas Party, and what a great reason to celebrate. So how did these companies raise so much food and money? Creativity baby, creativity. They jumped in the ocean, one CEO did so while still wearing his suit, they dawned Sumo Wrestler Suits and sparred below Wharf St, there were canned food tower competitions, silent auctions, ridiculous outfits, a ton of tweeting and posting, and a great deal of good old fashioned generosity. Here’s a small snippet of what we saw…….. The first Harbour Hop, (yes, there were two) I can personally attest to being cold as hell. 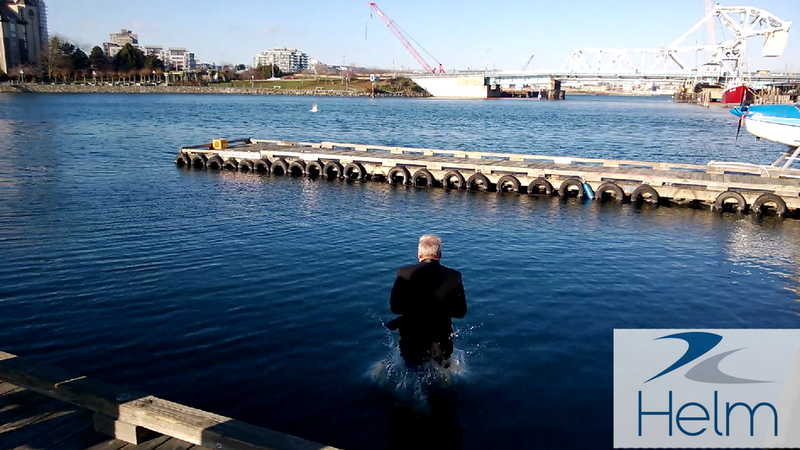 However, when Helm CEO, Ron deBruyne jumped in a week later, it was literally freezing outside. Well done Ron, well done. They even made the paper! Will Helm win the Food Bank Challenge? Or will it be Quimper, Contech, Smart Dolphin, Starfish, or one of the many other incredible companies that have made such a massive difference in the lives of their neighbours this Christmas? You’ll find out this evening at the VIATeC Christmas Party. Can’t make the party? Don’t worry. We’ll have all of the Food Bank Challenge results, AND a full recap of Discover Tectoria, the Christmas Party and more, in our very special Christmas Newsletter edition next week. VIATeC Members – PLEASE REGISTER EARLY. 5:00 – 7:30 at Rifflandia HQ, 1501 Douglas Street. If you want to stick around for when the party will really get rollin’, you can follow this link and register for the 7:30-11pm session. Use the password “After Dark” to get access to tickets. Tyler Harvey will be wrapping up his set and DJ Shrew will take the floor. The cherry on top will be an up close performance by Humans! VIATeC MEMBERS: PLEASE RSVP EARLY to receive priority access to the party. There will be live music, crisp wine, local beer & eats… what more do we need to say? This all goes down Friday, December 13th after Discover Tectoria 2013. It’s going to be one hell of a day. When in doubt, blame Friday the 13th. We look forward to seeing you there, it’s going to be one hell of a ride. 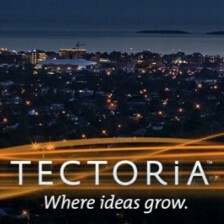 Searching for ways to have your story heard throughout the Tectoria community and beyond? Having trouble making a dent on Twitter, Facebook, and other channels? Your friends at VIATeC are here to help. We want to scream your story from the top of Mt. Finlayson, but we can’t do that until we hear the story ourselves. So, how do you go about making this happen? Between this tectoria.wordpress blog, our This Week in Tectoria Newsletter, the VIATeC E-Bulletin, Facebook, Twitter, Linkedin, and Flickr, we have thousands upon thousands of people to tell your story to. That doesn’t even include all of our offline channels. Keep in mind, however, that what may be a story to you, could sound like a sales pitch to someone else; and the quickest way to lose an audience is to continuously scream sales pitches at them. So How do you Know if you Have a Story or Not? We’re going to keep this very simple. Especially at first, just err on the side of sending us too much stuff. We’ll wade through everything each week and determine what we feel will work the best. Lets be clear about something though, by writing this post the way I have, I’m setting myself up for a great deal more work, haha. Now that’s fine, and could actually be quite wonderful, as long as it serves a purpose. While we’re here to ensure that all your great Tectoria stories are given the audience they deserve, behaving like the startup who cried wolf by repeatedly sending us SELL SELL SELL material, is a sure fire way to get your stories to the bottom of the pile. For blog posts, the stories need to be especially compelling, or motivated by a clear intention to help the Tectoria cause. If you’re on Facebook, post to the VIATeC wall so we know you’re there. Don’t want to do either of those things? Fine, be difficult. At the very least, however, send me an email listing the channels you’re on and the best ways we can support you. 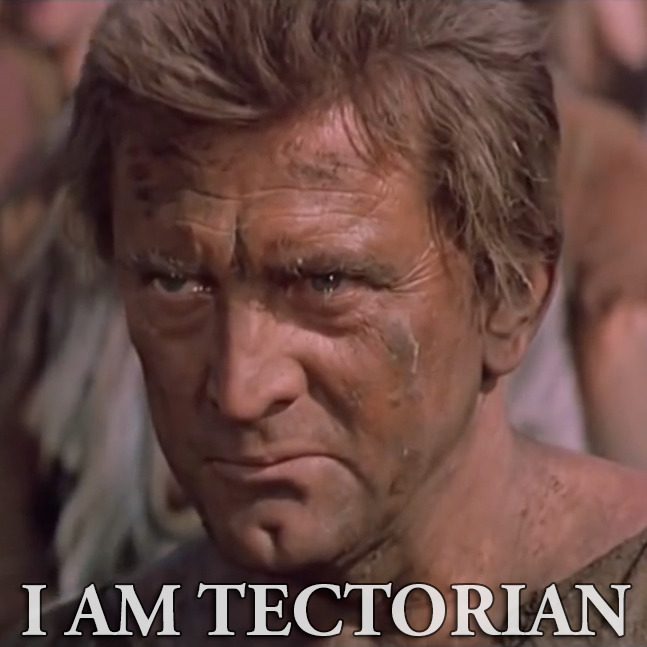 There’s no ‘h’ in Tectoria. It’s the little things people. Is there something I’ve missed? Do you have a mind blowing, or even slightly above average idea for helping us help you? Post your ideas, questions, and concerns to the comments below. Lets hash it out. Okay Tectorians, the ball’s in your court. I mean, even Rod Tidwell figured it out eventually.